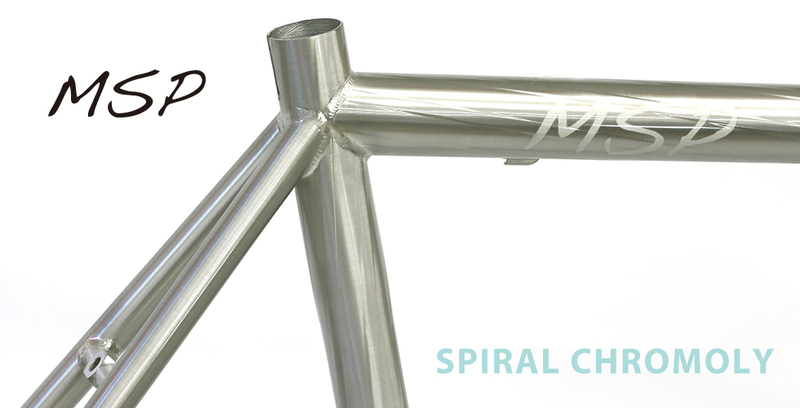 A perfect combination of form and function: the spiral chromoly MSP uses a 6 ribbed spiral tubeset for the main triangle for vibration damping while improving stiffness without losing the inherent smoothness of steel or increasing weight. 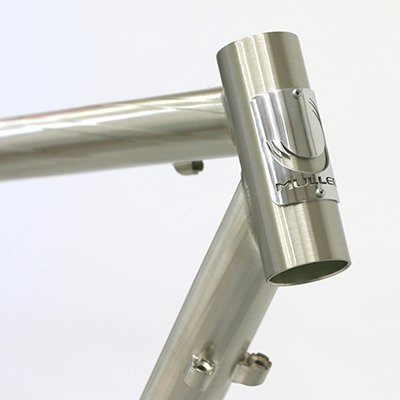 This bike was born from Muller’s ongoing quest for the ideal metal frame. 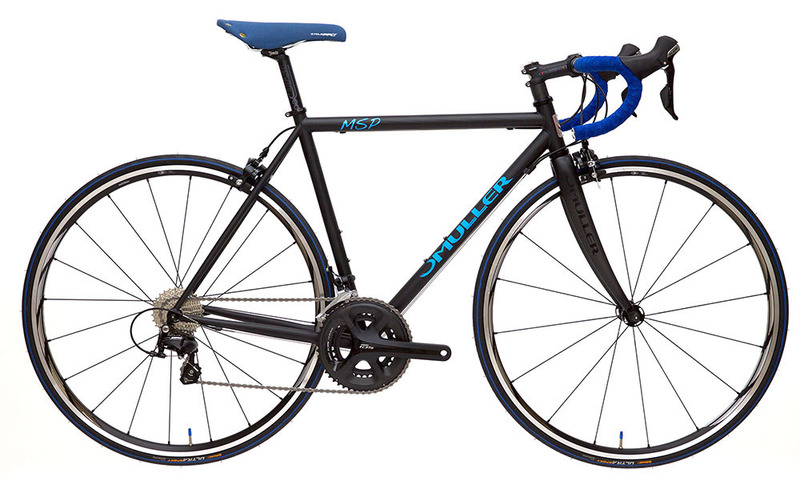 At both low and high speed, the MSP returns the rider’s input as smooth acceleration. 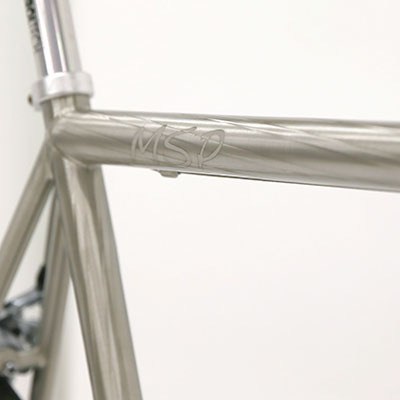 Suitable for both long flat rides and climbing, the MSP truly is a next-generation steel frame. 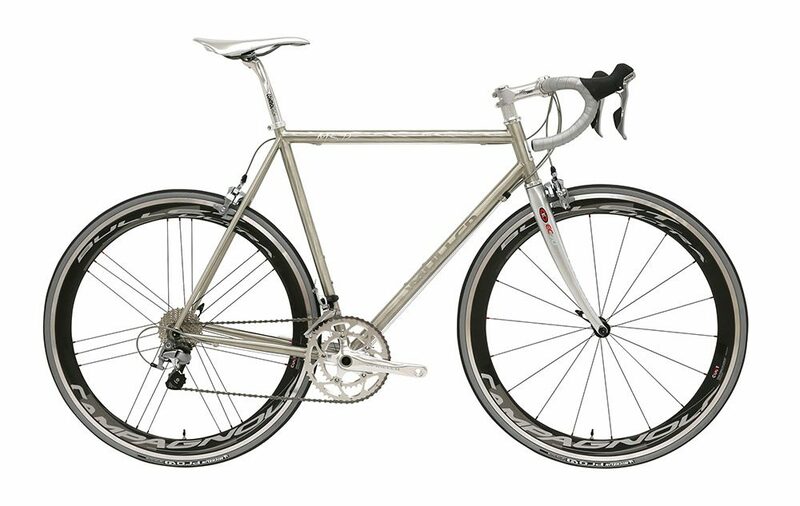 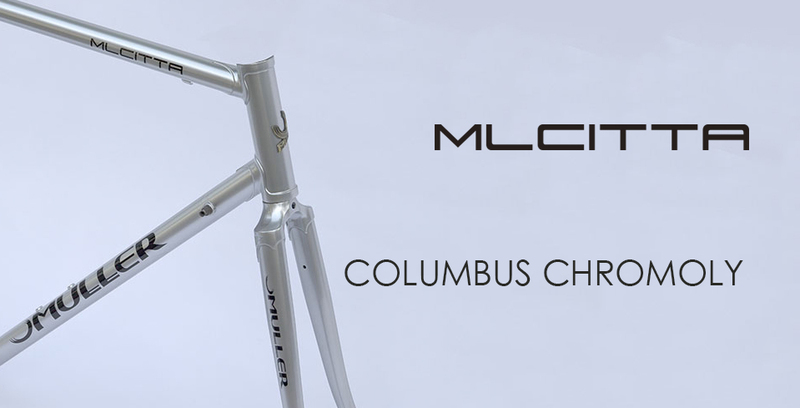 Built from Columbus Chromoly tubing, the ML Citta gives a lively feel, reminiscent of the racing bikes of road racing’s golden era. 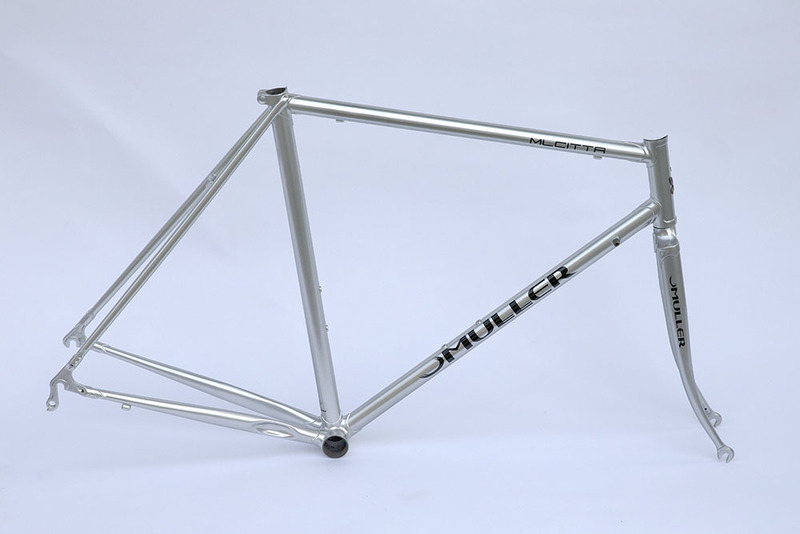 Available in two paint versions, and a limited ‘Kadowaki’ powder coated version.